Our Client (under NDA) is an innovative startup that adds social gaming to racket sports and encourages competition through gamification. 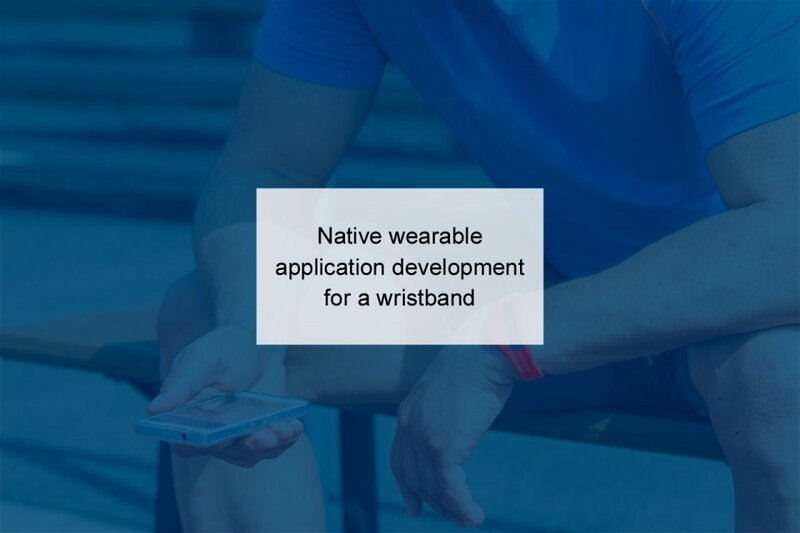 The Client needed to hire a mobile app development team to build native mobile apps for their proprietary wristband. The app is targeted at racket sports players and allows them to track and record their game progress with a click of a button. After a thorough research of outsourcing providers and their capabilities, the Client chose Intersog as a mobile development partner. Temporary IT resources were also provided to help speed up development and integration processes.